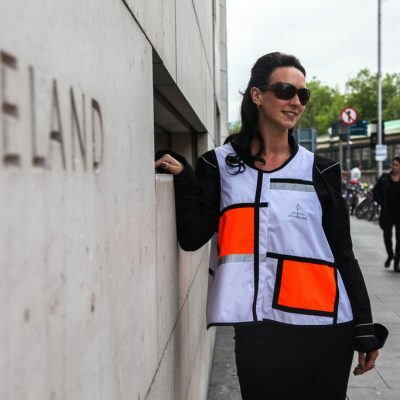 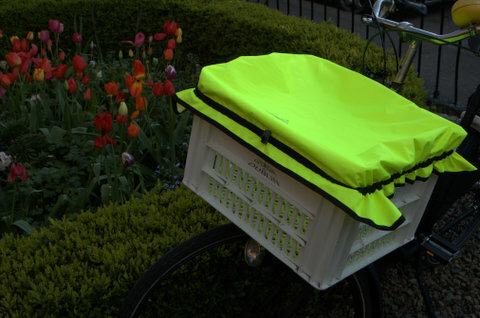 Bicycle Crate Cover by Georgia in Dublin! 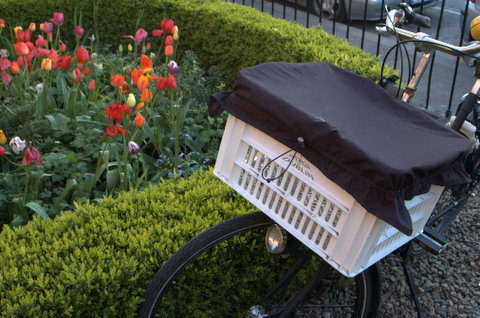 The Georgia in Dublin rectangular bicycle Crate Covers are a must for those who like to cram as much into their bike crates as possible! 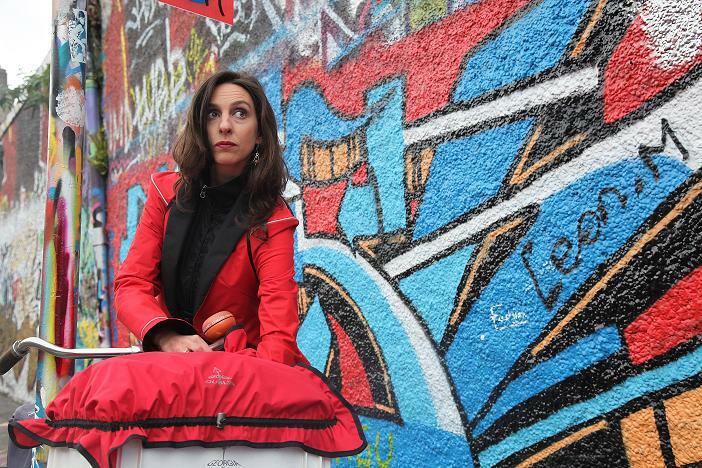 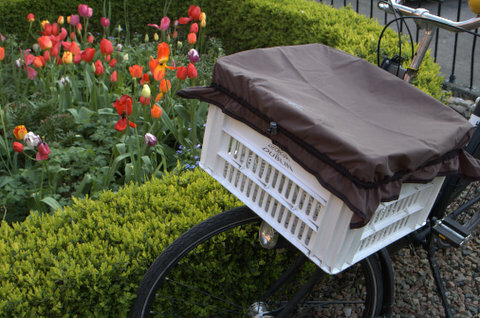 The bicycle Crate Cover’s expandable rim allows for bulk exceeding the rim of the crate and it prevents the contents of the crate from hopping out going over bumps, getting wet and indeed being stolen. 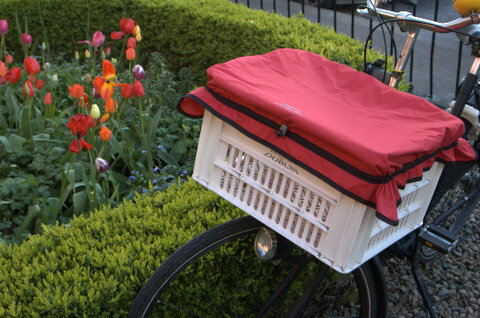 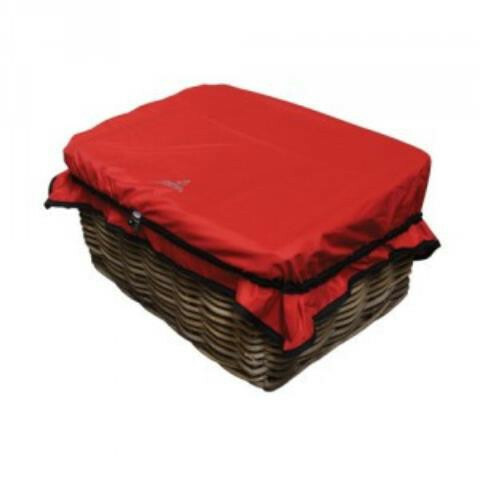 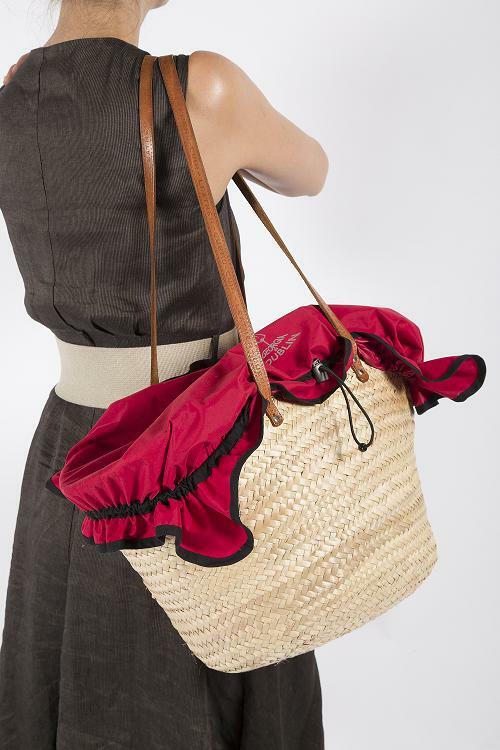 The bicycle Crate Cover can also be used as a lid for various different shaped baskets and open topped handbags and as a drawstring bag! 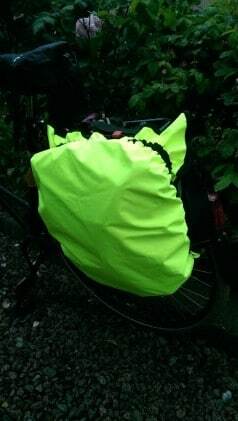 It is available in a variety of colours and is entirely waterproof (10 000mm).